Controller Status Information: Alcorn McBride Share! 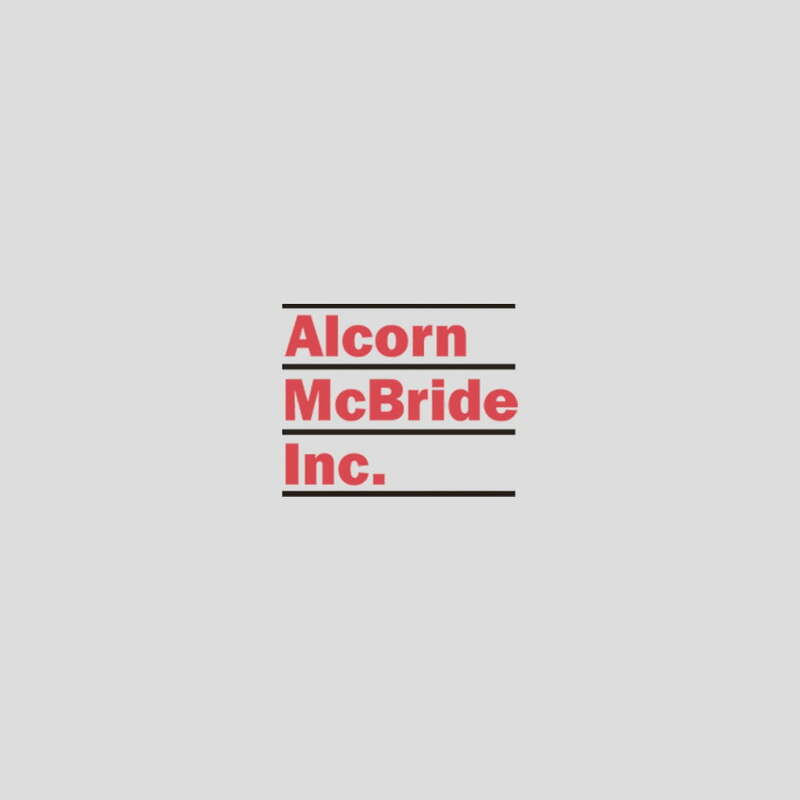 It’s great that our controller products work together and speak Alcorn McBride’s protocols. What’s even better is that we openly share these protocols so that your custom applications can communicate and receive data just like our software! We’ve recently updated our manual to include a bit more about the V16Pro, V4Pro and VCore’s “Live Mode” protocol. Using this protocol allows for applications to easily get status of hundreds of variables and all of the controller’s sequence status information. You can read more about this in our Knowledge Base or in this section from our Manual.